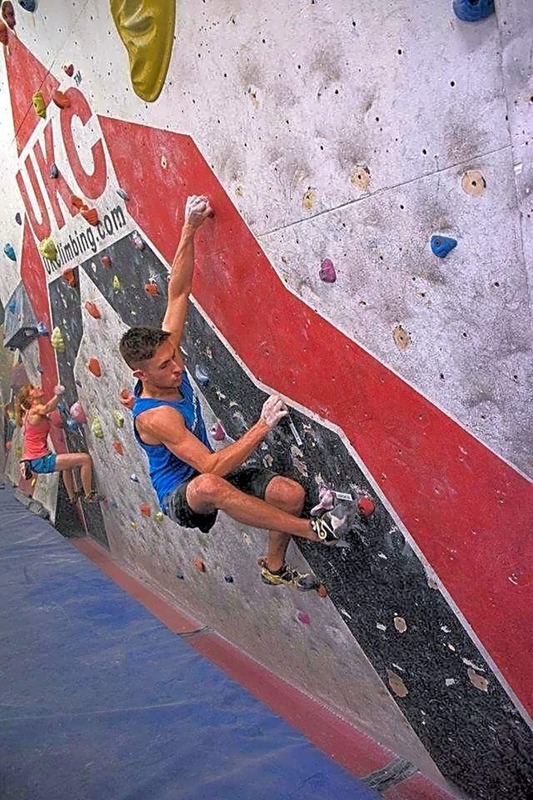 AWCC Sheffield has a cutting edge climbing wall design that factors in climbing for all walks (climbs) of life! Whether it's your first visit or you are at competition standard we will have something for you. 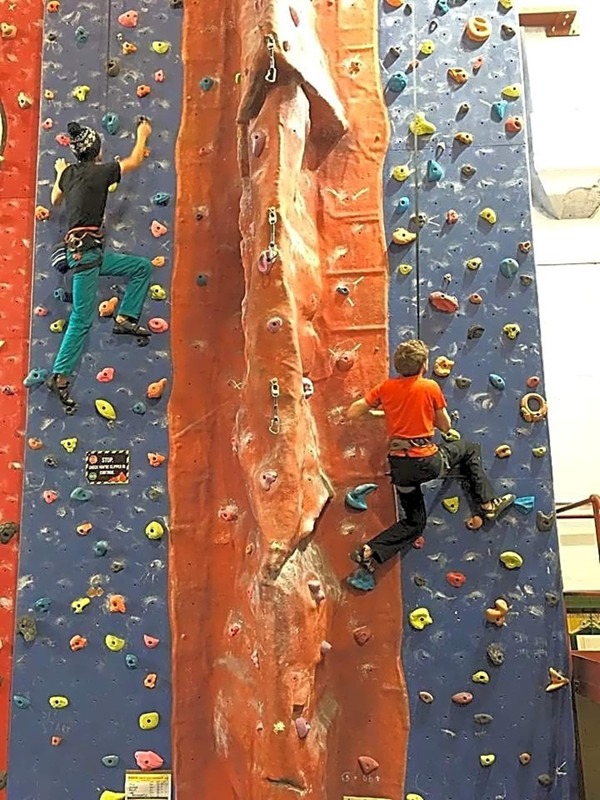 AWCC Sheffield is the first climbing centre to be awarded 'National Performance Centre' status by the British Mountaineering Council. 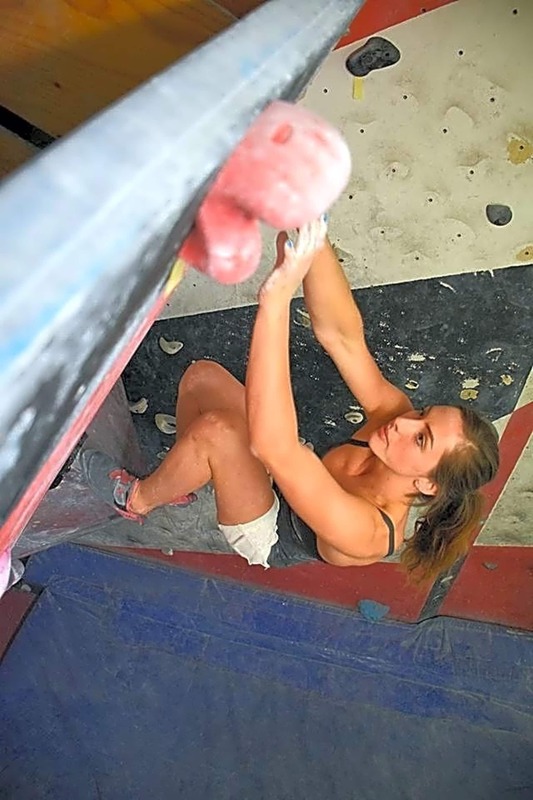 To meet this criteria we had to adhere to strict quality guidelines that greatly enhances the climbing experience for all. 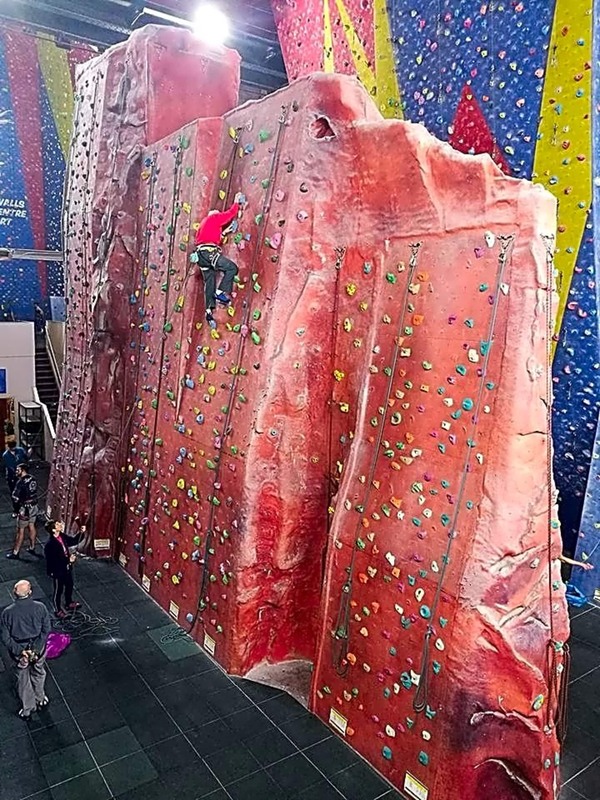 We're proud to provide the biggest climbing walls encompassing the widest variety of angles and styles of climbs for our customers and the greater climbing community across the UK. It's not all about performance climbing here though! 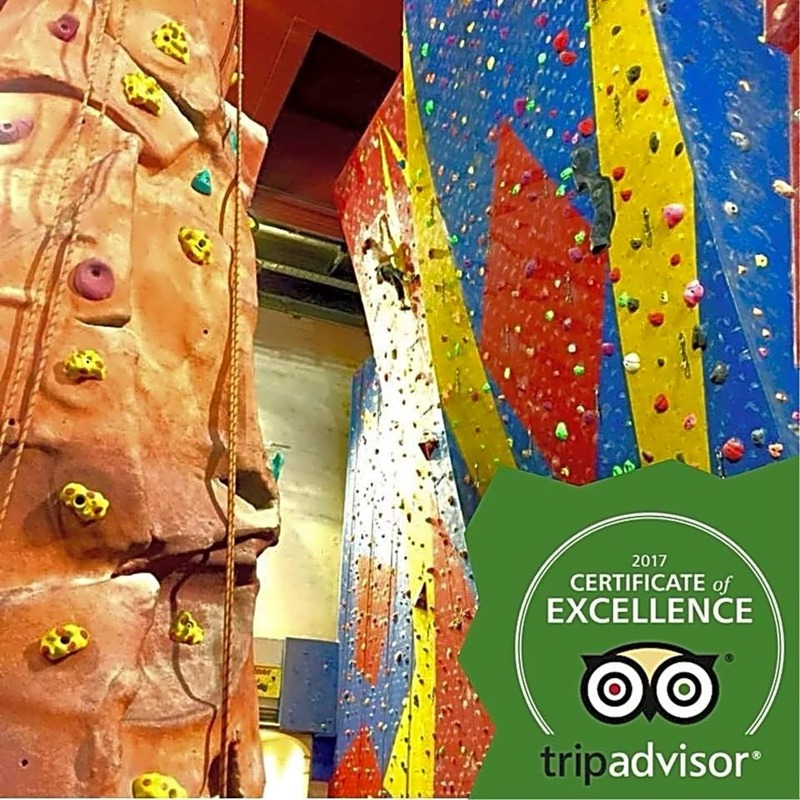 We've drawn on over 18 years of operating the best climbing centres in the country to guarantee everyone can enjoy their time spent climbing with us. Great place, lots of room on routes. Didn't get a 10 because they only played Queen music all night and I wasn't feeling that strong. Lots of choice of routes, air not too chalky, food reasonably priced. 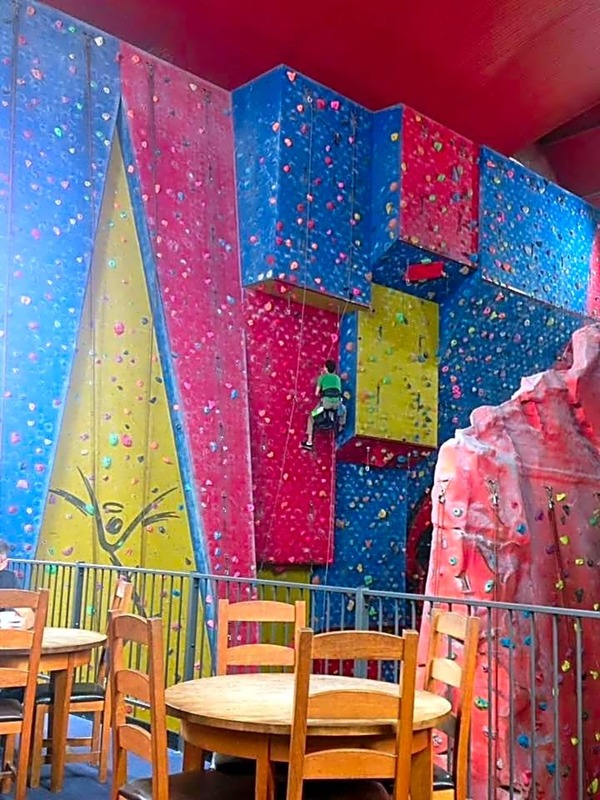 AW Sheffield is the best climbing facility in Sheffield. 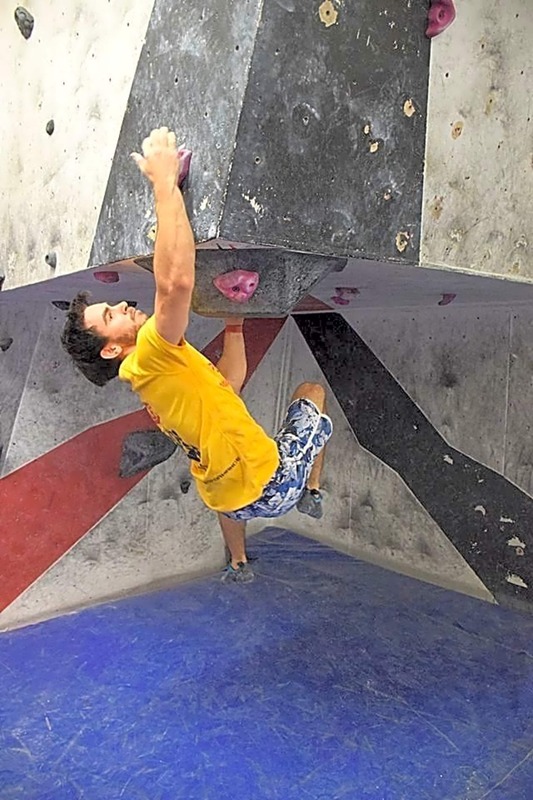 Because the route setting is top notch and the staff are friendly and helpful! It is Awesome!! 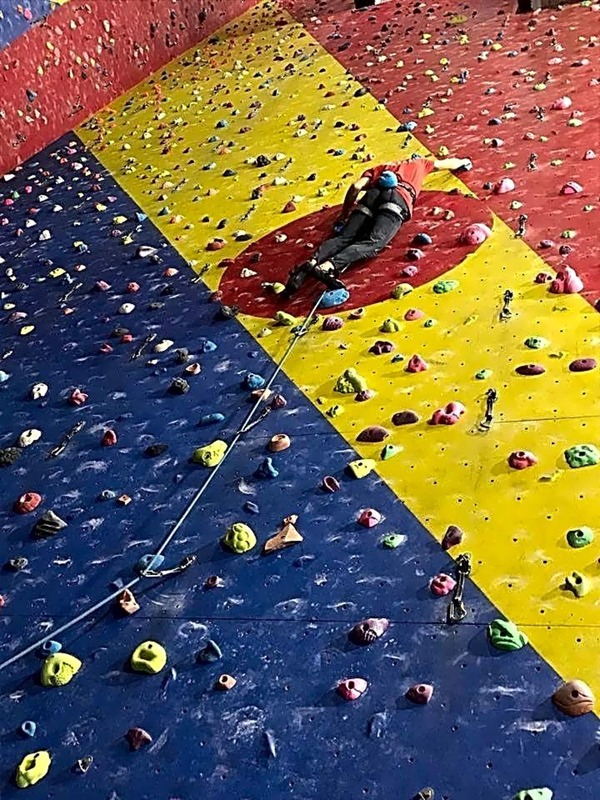 Awesome Walls is a first class climbing centre, with knowledgeable staff and excellent facilities. 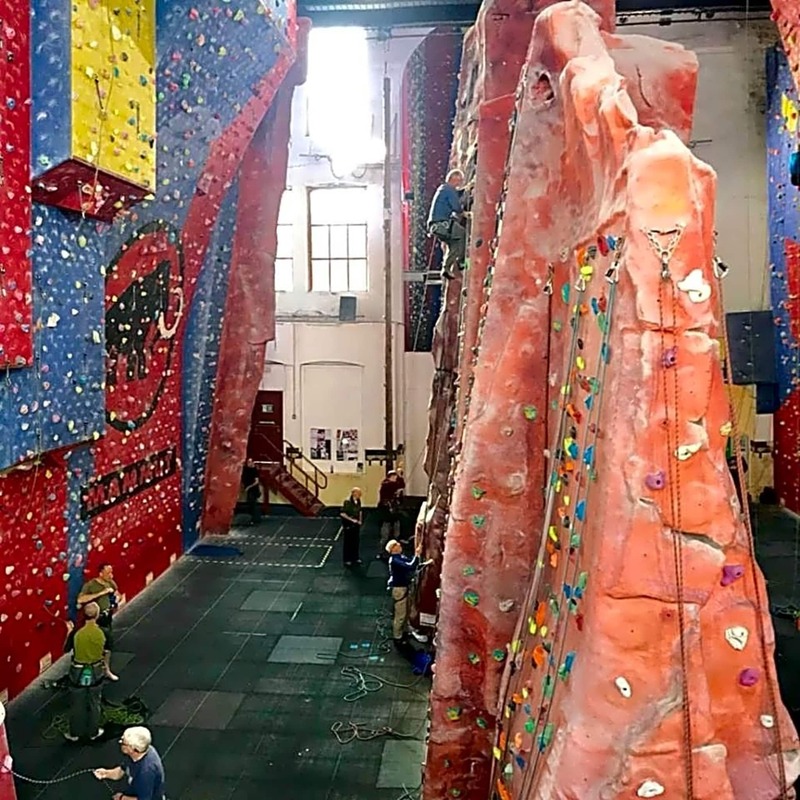 Good venue, great routes, friendly staff, excellent flapjack. Awesome walls is a great venue, friendly staff, lots of walls with varied options. Convenient add venue staff helpful. Well set out. Excellent facilities and helpful staff. 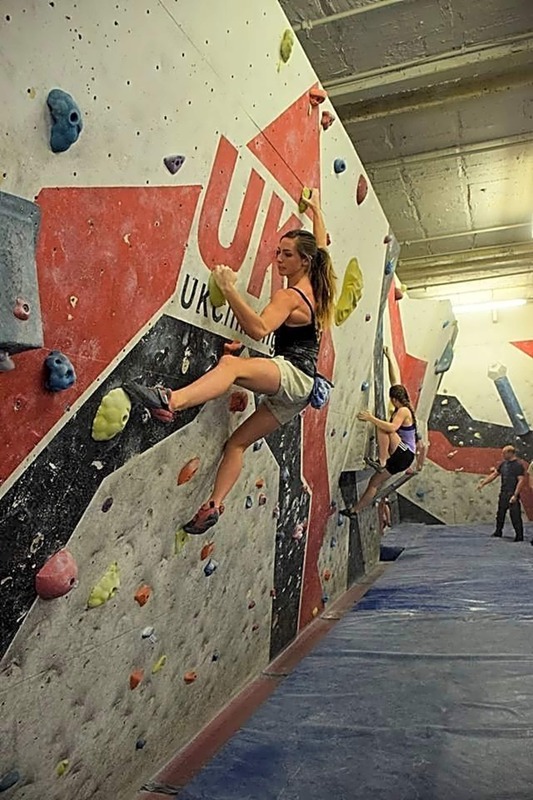 Great places on offer and is so much better than just joining a gym!